Ever wanted to walk on water, well now you can! Get inside a water zorb and walk across the water surface of our zorbing pool. 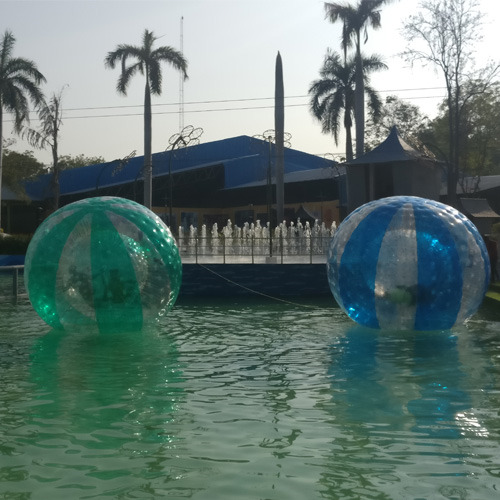 The zorb has a zippered entrance to allow for easy entry and exit.This 10 minute activity promises to give you the giggles as you try to wander across the water surface. Compete with your friends to cross the water body fastest. This activity is fun and can be availed by people of any age.